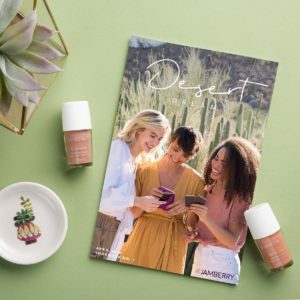 There is no doubt about it, it is easy to waste time when you are attempting to grow a successful direct sales business. Thankfully there are some great tools for direct sales consultants that take your time management to the next level! You may find yourself getting overwhelmed by the many potential tools available, or trying to keep all your social media accounts updated. It feels like there are so many different things we should be doing, but not enough hours in the day to do them all. For most of us, starting our own business likely came from the motivation of having an income while also having more time to spend with family or on other important areas of life. Yet instead we end up feeling like we are working constantly, just to keep up with all the things. This isn’t productive for anyone! And it will get you no where fast too! 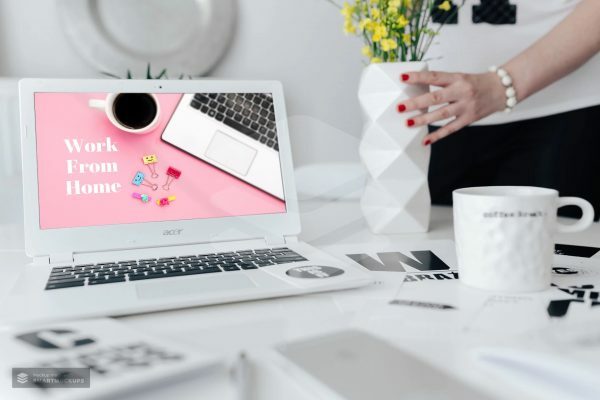 Instead, automate as much as you possibly can and use these tools to help you become a time management master who gets big results in less time, with the best direct sales apps and tools. We live in a very visual world these days and many people go to Instagram for inspiration on style, beauty and products to purchase. If you are not utilising Instagram for business, you are potentially missing a lot of business leads, so it’s time to get the gram going! But, before you go losing 1000 hours a month trying to create the most perfect instagram aesthetic, get yourself signed up with a scheduler! An instagram scheduler allows you to schedule your posts in advance, so you can preview how they will look once posted (and make sure they are on brand), plus you can do it via desktop. I love this because I am much faster typing detailed captions for my images on a desktop than I am on a touch screen! They also let you save hashtags so you can add them to your posts instantly in bulk. No typing them out one by one! I personally use Later.It is a fantastic tool and has a free option available that will allow you to schedule up to 30 posts per month. They also have paid subscription that will give you better hashtag options, more scheduled posts and some pretty awesome analytics, plus the ability to schedule instagram stories too. Facebook has become a huge part of my online business and it’s pretty amazing that it’s a free tool! If you have a Facebook customer care group, or a business page, you can schedule content directly via the Facebook app or website. I do this sometimes up to 8 weeks in advance for general interactive content and information, filling in the gaps with new product news and updates. This means I am not always scrambling to find something to share. Big time saver! This is also great if you are running events in groups too, however personally I prefer to use Events on Facebook to run online parties or launches. This means live posting or using an approved Facebook scheduler such as Cinchshare. Save time by keeping your event posts in a document or folder on your computer if you are doing them live. This will mean no last minute rush if you can’t find the pic you want! Pinterest is one of the most powerful social media tools in terms of bringing you online traffic to your business or website. More people are likely to purchase items they find on Pinterest than any other network, and it is essentially a visual search engine! Pinterest has been a big part in growing my businesses online over the years and it brings in a lot of new traffic and sales this way. But not everyone has time to sit online and pin their product links and articles to Pinterest each day, so this is where Tailwind will be your best friend. I actually use Tailwind for all my online business and blogging scheduling and adore it. They have an Instagram scheduler too, but Pinterest is their true domain! You can share your content at time that suits when others users are browsing, and space it out so you aren’t just being spammy Tammy all at once! Get your Tailwind account here. Staying organised for Tax time is essential for every direct sales business owner and this can be tricky when you haven’t run your own business before. 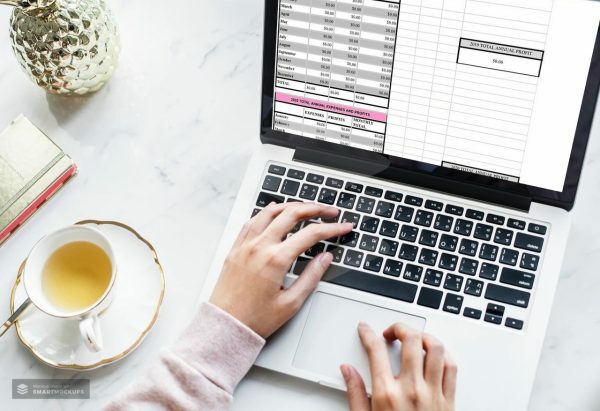 Make it easy by using my Direct sales planner and expense tracker so you can track all your profits, expenses and goals in one simple spreadsheet. You want beautiful visuals and images to compliment your business, as this helps you stand out in the crowd. Canva will help you do exactly that and without much tech skill needed. 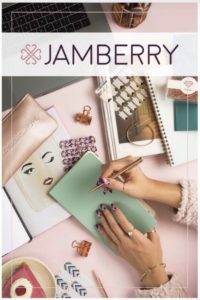 Canva is a free website you can use to create images and marketing graphics using their huge range of free templates and images. It is like photoshop without needing the expert skill level. I use Canva for everything and it even comes in an app format. The app isn’t as great as the website version but it’s good when you are on the go! There is also a paid subscription version of canva which I personally use. This unlocks even more templates, images and branding options to take your business designs to the next level. Sign up for you Canva account here. 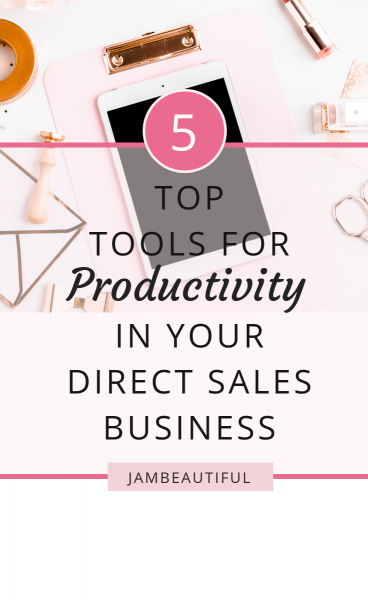 Hopefully these tools help you to become more productive in your direct sales or small business so you can start saving time and maximising income instead. Do you have any favourite tools I haven’t mentioned? Share in the comments!